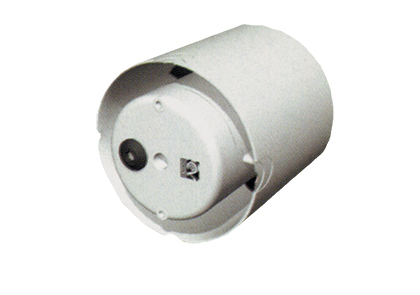 Air pollution in the home is caused by the presence of people and their activities. 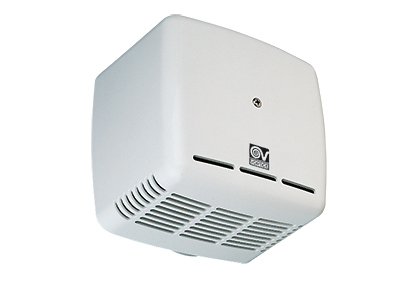 In order to safeguard our health, rooms must be properly ventilated to improve the quality of air we breathe. 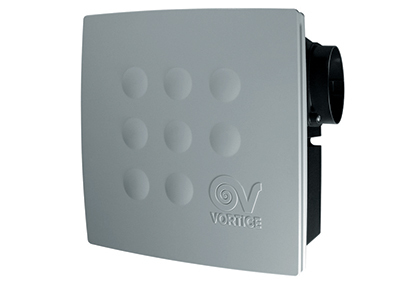 ATC exclusively offers the Vortice range products that are specially designed to achieve this objective. 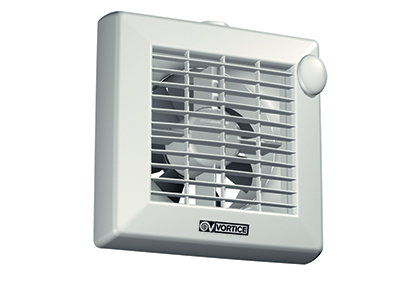 Vortice is the European market leader in ventilation systems, air conditioning, air cleaning and heating systems. 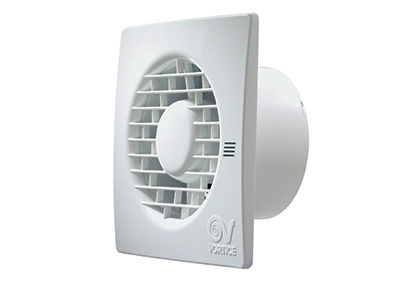 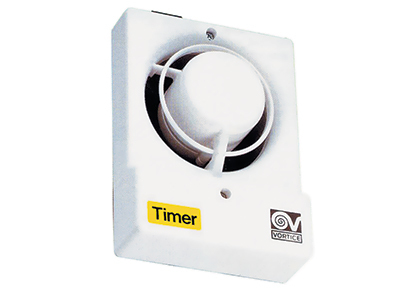 For many years product development at Vortice has centred on energy efficient ventilation products which include bathroom fans, ventilation fans and heat recovery systems. 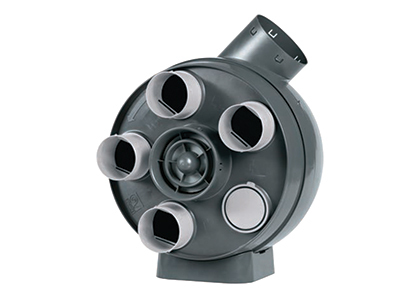 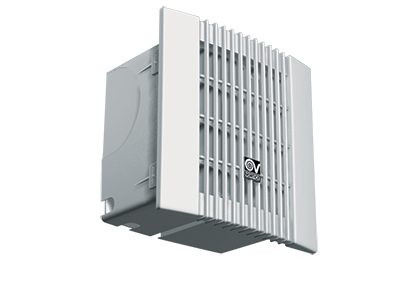 Vortice ventilation products are both designed and manufactured in Italy. 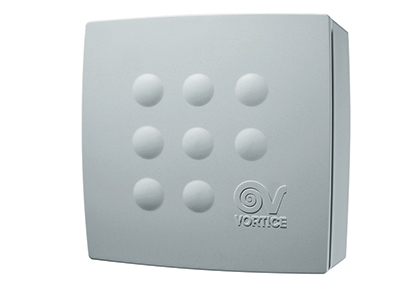 The Vortice range from ATC is only available in Ireland. 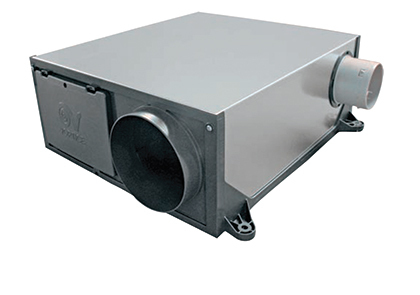 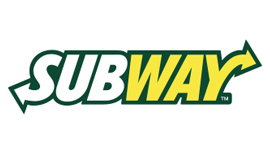 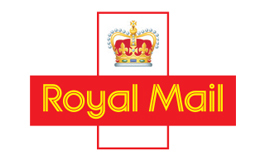 The ATC Ducting range includes rectangular, round and flexible ducting in various sizes as well as matching accessories which meet most domestic & commercial ventilation requirements.